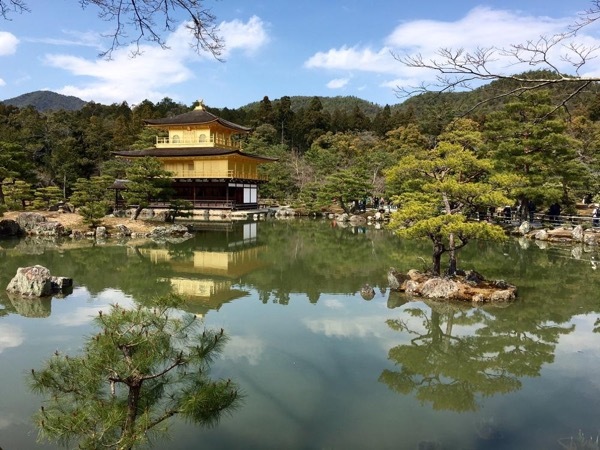 Traveler Reviews for Private Tour in Kyoto, Japan by Tour Guide Meiko T.
We spent 2 1/2 days with Meiko touring around Kyoto. She was very well organized and had a very detailed itinerary. She is very knowledgable about Japanese history and culture . She educated us about all of the sites that we saw and explained all the Japanese customs from rituals at Shinto Shrines to Geishas. She is very personable and enthusiastic. Excellent guide! TOUR GUIDE RESPONSE: Dear Mary san and Tom san, Thank you very much for your kind comment and high rating. It was my pleasure to spend time with you both and I’m so glad you had a good day. I’m looking forward to your next visit to Kyoto!